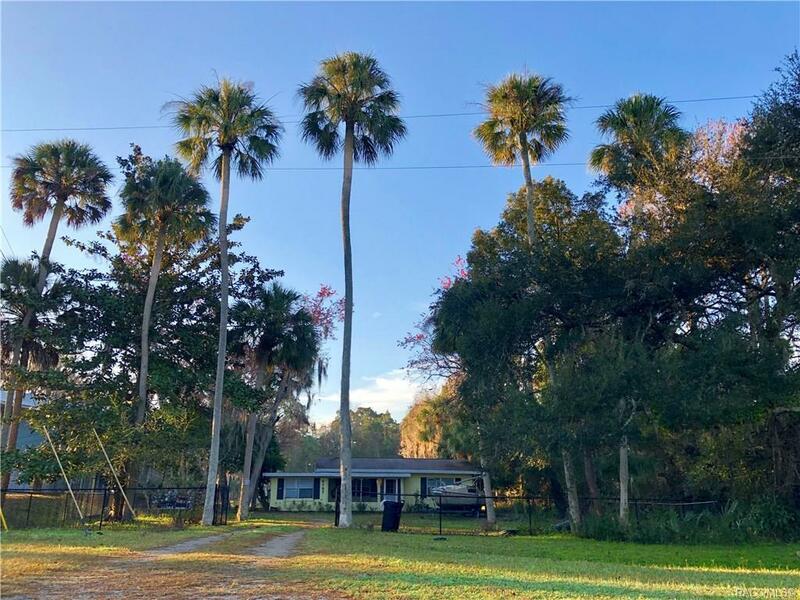 Bring your Sailboat, flats boat, offshore boat or any type of boat to this Deepwater Riverfront home on the famous Withlacoochee River! 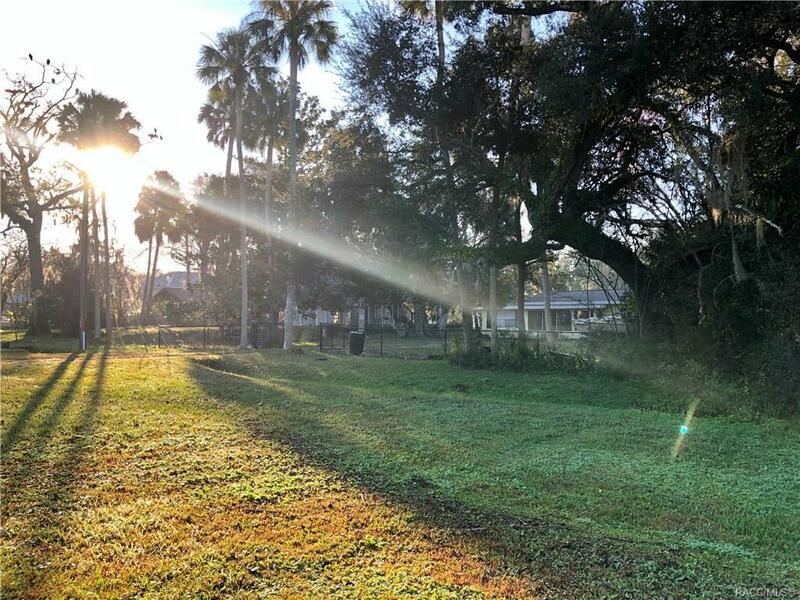 This is one of the lowest priced Riverside Drive homes you will find on the river. 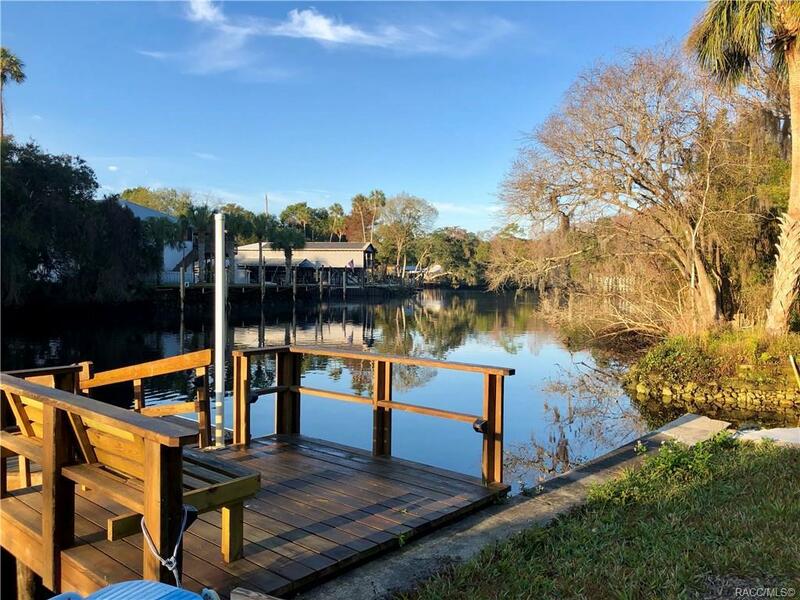 This concrete block home has a brand new floating dock, new seawall, brand new bathroom and a brand new screened in back porch. 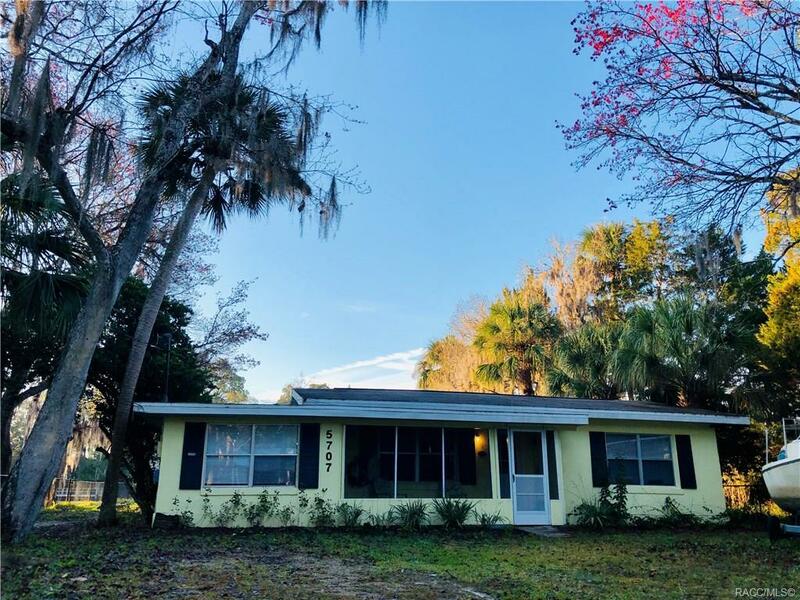 Just a few properties down from the Yankeetown boat ramp and minutes to open water this home is a steel. Call to see it today!